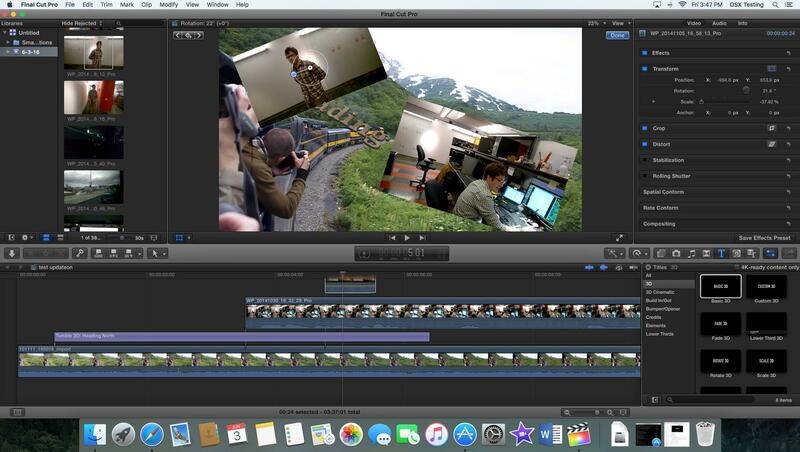 Video editing has now become a routine task for some Youtube enthusiasts. But a few years back, only a photographer, video editor and any person who is involved in video production house, required a video editing software to edit to videos. With the latest technological advancements and the devices we use today such as laptops, desktop computers, smartphones and tablets have enough potential to edit video brilliantly that give a more professional feel. There is no need of highly advanced equipment, hardware or any video editing studios or production house to edit videos. Whether you are a digital marketer creating videos for your upcoming digital marketing campaign to boost user engagement or a SaaS startup who wants to edit your product demonstration video, you can edit your business videos with a number of amazing video editing software available today. In this blog, Branex Dubai based digital marketing agency compiled a list of top 8 video editing software that would make it easier for you to make your videos more professional. Have a look! Adobe Premiere Pro is a creative timeline based video editing software for both professionals and amateurs that is available for Windows and Mac. 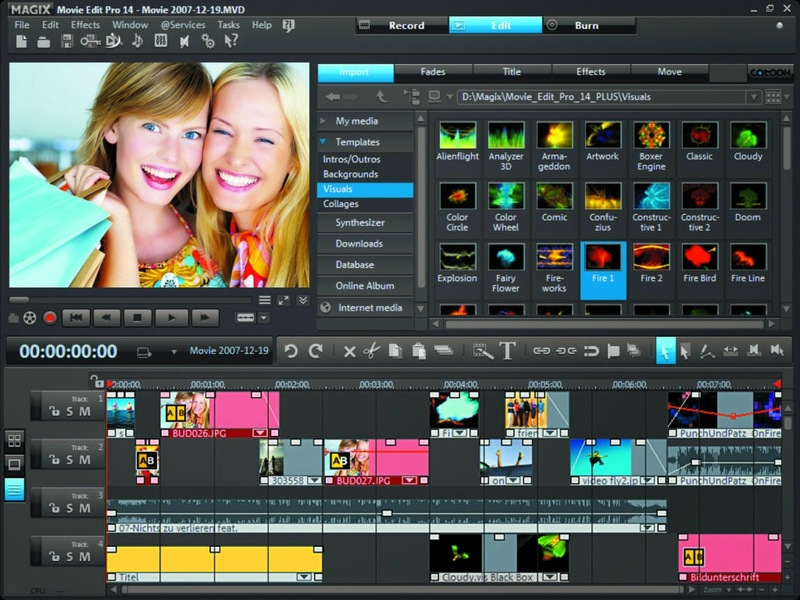 There are many professionals who use this software to edit their YouTube videos. It has ability to tackle nearly every video format, and is capable enough to produce any type of professional production such as film, television and the web. 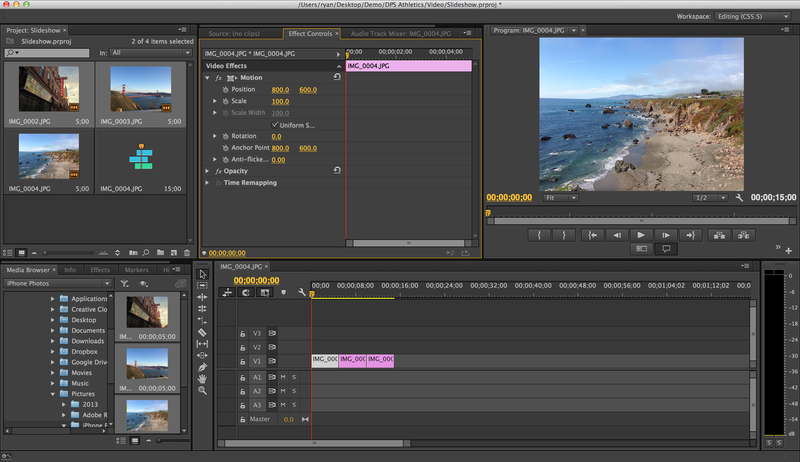 The Adobe Premiere Pro has an immensely powerful ecosystem that makes improvements in sound quality. It can handle 360-degree virtual reality video to 8k footage all in a native format. 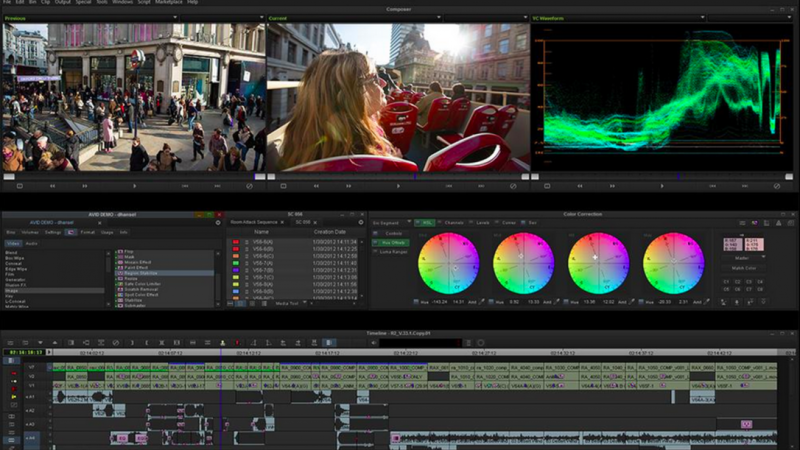 Premiere Pro can handle as many resources as required with almost every angle possible. The advanced bundled Lumetri Color Panel makes it possible to adjust advance color and handle with ease. It allows you to integrate Photoshop, Premiere Pro, After Effects and some other Adobe Products using Creative Cloud that makes it a more preferred choice for professional grade editors. Corel VideoStudio is available for Windows, offers a robust set of features that make it a great video editing software. This software supports for 360-degree VR, multi-cam editing, and a large music library. It’s amazing option “checkmarks” lets many amateurs to know which clips you have already used or can apply effects to all the clips currently in your timeline at once. Moreover, voice detection helps you match subtitles to speech in your video clips. VideoStudio Ultimate X10 offers some more options that amateurs will like most, including multi-monitor support, easier title creation and stop-motion animation. Corel is an ideal option as it supports almost every format. The storyboard mode will allow you to draft the exact vision you have in your mind for the final version without wasting your time on edits. As the name suggests, it is tailormade for Apple devices, has outstanding features which make it a standout video editing software among all. 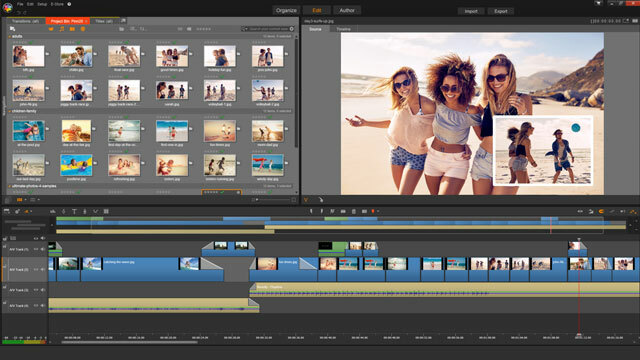 It has a user-friendly interface with a timeline feature that lets video editors make the most of post-production without skipping a beat. 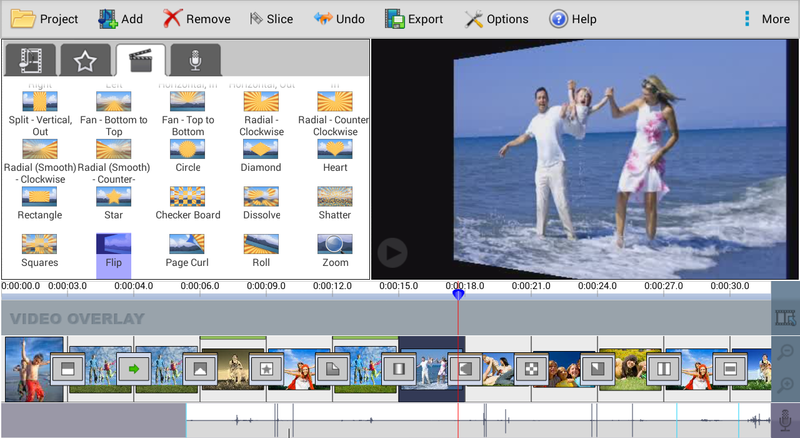 Final Cut Pro has automatic color coding feature for track-specific video clips, keyboard shortcuts, drag-and-drop multimedia importing and much more. Final Cut Pro is a video editing software that can eliminate all the unwanted gaps in a timeline and easily handle the syncing issues between video and audio. In addition, it offers a large ecosystem of add-ons that can be added to the software, so you can customize it according to your requirements. Premiere Elements 15 is an ideal video editing software that is usually considered as pared-down version of Adobe’s Premiere Pro. It has an intuitive interface that supports Windows and Mac, has full of advanced features that can be easily used by amateurs and professionals both. When you import media files, the workflow allows you to organize video clips into a timeline, apply any after effects and then preview the end product. It has some other options such as creating video collages, stabilizing videos, improving audio, de-hazing landscapes that can make it possible to produce the best possible final product. Moreover, Adobe offers some smart features such as turning frowns upside down or adding a motion blur for creating a dramatic, sports action scenes. It has a built-in companion organizer that will help you keep all the previous assets and organize them for easily locating once uploaded, making it easier to re-discover previously finished and draft products. Avid Media Composer Software is considered as a staple in the film and TV industries. 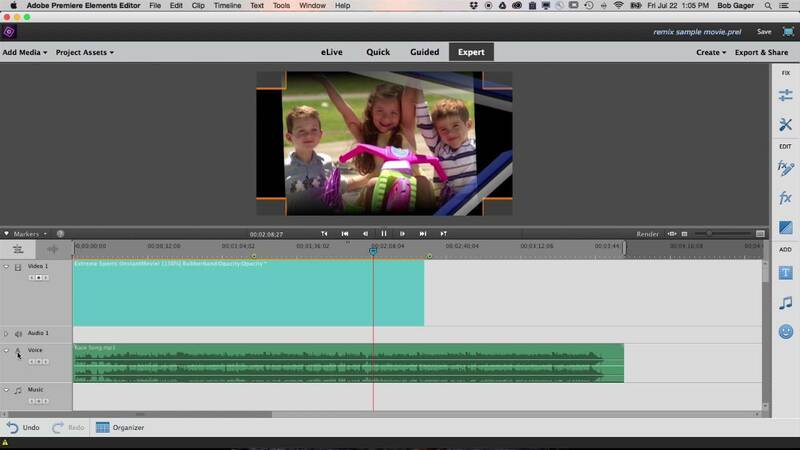 The software has everything a video editor could expect. It has many advanced features such as timewarp, chromakey, animatte, keyframing, color correction and more. By using many keyboard shortcuts, it is easy to make improvements, find effects or adjust settings. Avid allows you to help automate and organize all your media with an awesome feature Dynamic Media Folder. It is a time-saving process that can help manage a number of video and audio clips that ultimately come together simultaneously. When you are done with the video production, Avid offers a number of methods to share it socially. Pinnacle Studio is a video editing software that is tailor-made for Windows users. Its amazing feature set such Drag and Drop, support for 4K videos, timeline based video editing with support up to 6 tracks make it a perfect choice for professionals. The black and gray user interface and Project Bin user interface can help you add your video clips, pictures and audio. 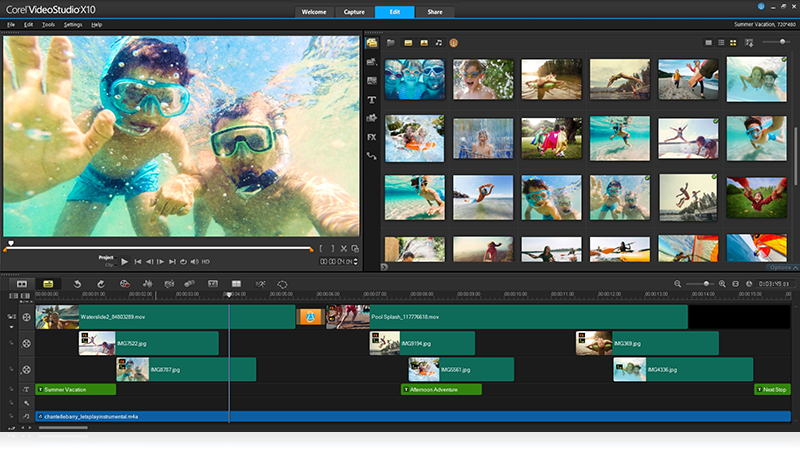 This video editing software comes in 3 different variants, the Ultimate version has the capability to edit 4K videos. Another amazing video editing software Magix Movie Edit Pro that has support for 4K videos, 32 Multimedia track, support for XAVCAS video files for Ultra HD videos, a library for intro, outro, video FX. Individuals who want to edit 4K videos are advised to install additional codec. VideoPad is an ideal video editing software for professional video editors that can edit videos from 480p to 4K quality. However, it lacks multi-cam editing and motion tracking features, but the lack of these features makes VideoPad a good option for YouTube. It has some more advanced features such as video stabilization, video capture from a webcam and different other video formats such as AVI, WMX, DivX and more. Drag-and-drop video editing option is also available, you can import your music files for creating a custom soundtrack or record your own descriptions with just a single button. You can also enjoy a library of sound effects that will polish your end product. Exporting to Dropbox, Facebook, Google Drive and Flickr makes it easier to share and backup files. Furthermore, the software gives you an option to export up to 4K video to YouTube. The video editing software is compatible for Windows, Android, iOS, and Mac, this is the reason, it is the most popular among YouTube audience.